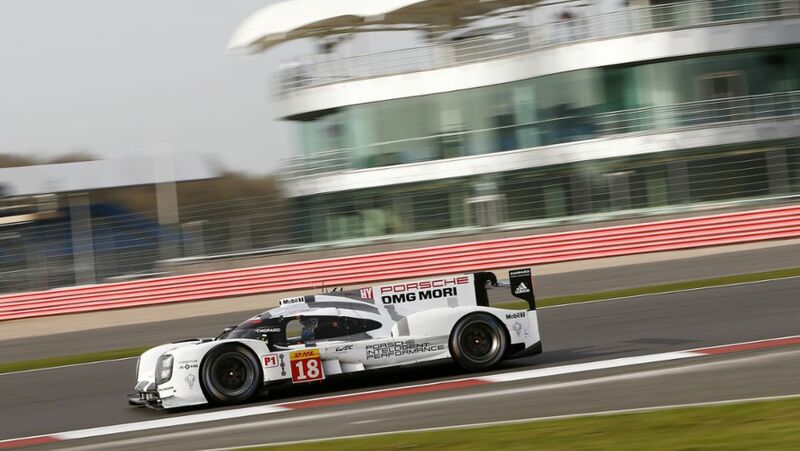 The two Porsche 919 Hybrids covered 132 laps in total on the first day of practice for the opening race of the 2015 FIA World Endurance Championship in Silverstone. 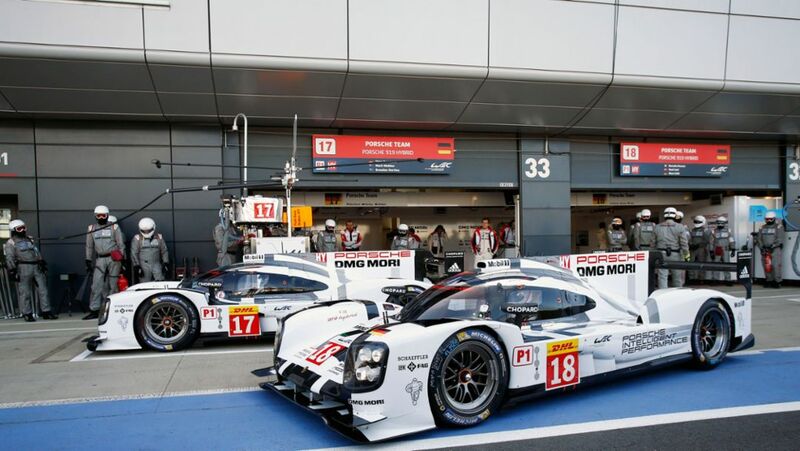 After every session a Porsche 919 Hybrid was on top of the time sheets. 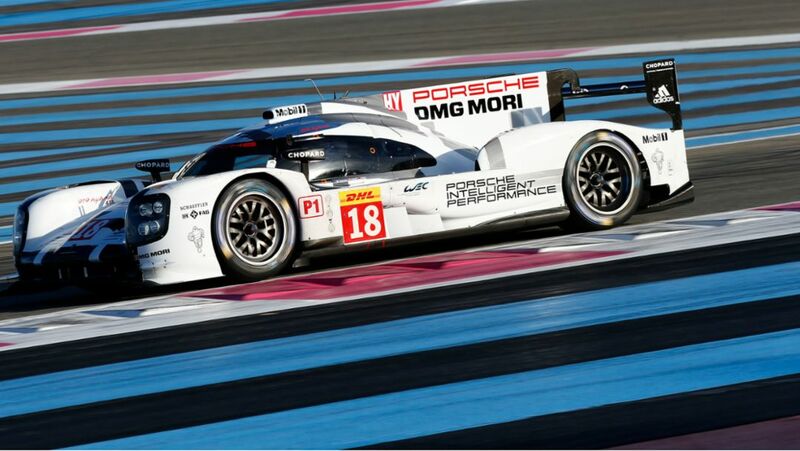 The Porsche 911 RSR in Paul Ricard also head into WEC season well prepared. The ‘Sound of Porsche: Stories of the Brand’ has officially been opened in Westfield, Shepherd’s Bush. A host of special guests brought the world-famous sports car company to life by sharing their stories in the unique ‘pop-up’ store. 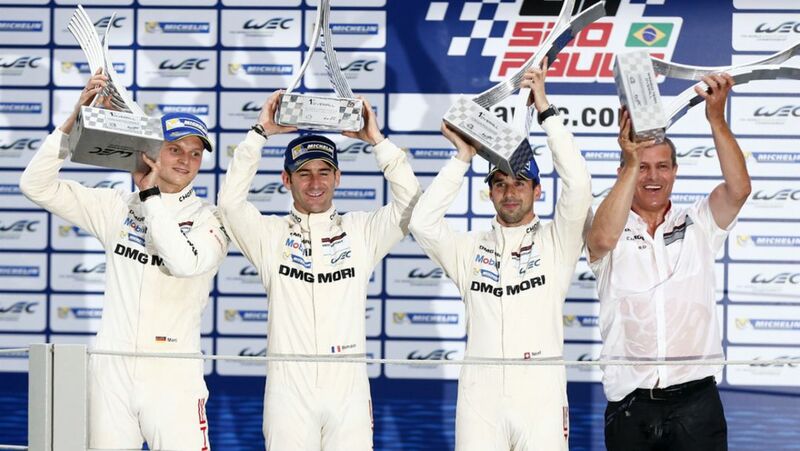 Porsche has achieved its maiden win with the 919 Hybrid in the final race of the 2014 FIA WEC in São Paulo. At the same time as the team achieved the biggest success its of debut season, it had its deepest shock. 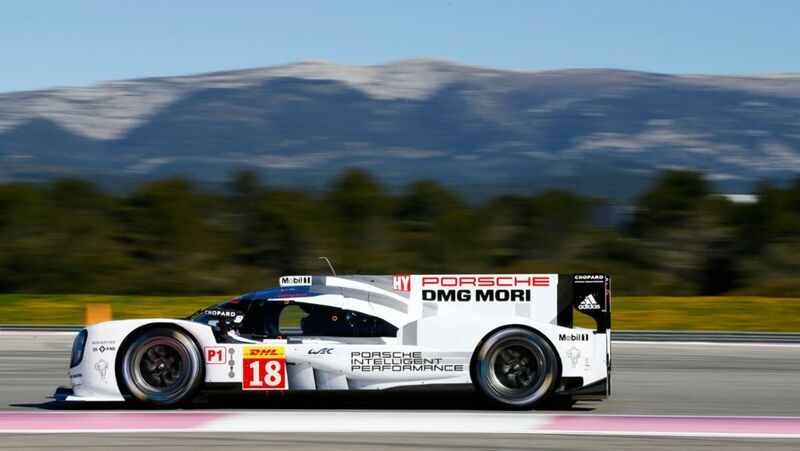 Porsche is pleased to announce the entry of a third 919 Hybrid for the 24-hour race in Le Mans on June 13/14 in 2015. As a dress rehearsal for the event, the car will be entered in the six-hour race in Spa-Francorchamps.